Diagnostic testing company Quidel, a maker of cellular-based virology assays and molecular diagnostic systems, announced its Solana Bordetella Complete Assay has received 510(k) clearance fro the U.S. Food and Drug Administration (FDA). The test, which runs on the company’s Solana testing platform provides a qualitative detection and differentiation of Bordetella pertussis and Bordetella parapertussis. Pertussis, also called whooping cough, is a highly contagious disease caused by the Bordetella pertussis bacteria. 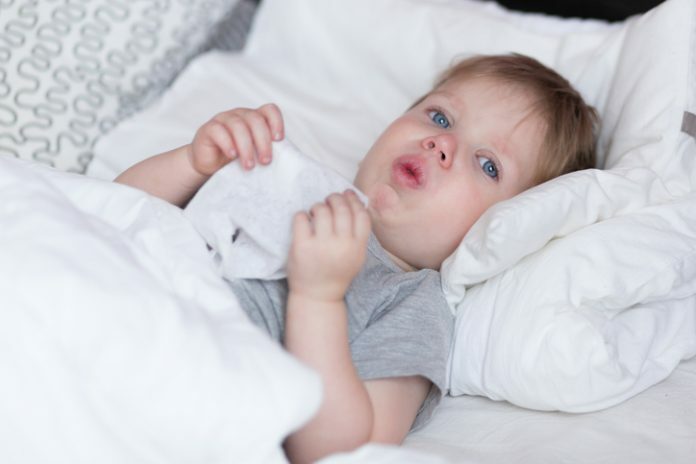 While it can affect all ages, usually five to 10 days after exposure to the bacteria, whooping cough is a particularly serious illness for babies, with roughly half of all children under the age of one requiring hospitalization, according to the Centers for Disease Control. The most recent clearance from the FDA is the third Quidel has received since the beginning of the year. In February its QuickVue Influenza A+B Test was approved for the differentiation of influenza type A and type B. And in March, FDA gave the nod to its Sofia Lyme FIA for the detection of Lyme disease.